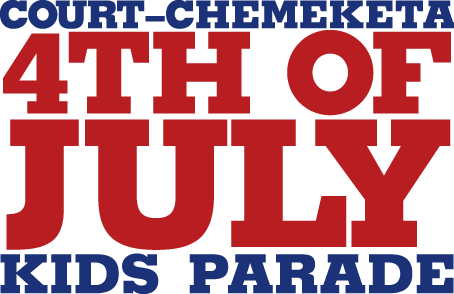 Wednesday July 4th, 2018 beginning at 10:00 AM. 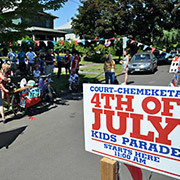 The parade will start near the corner of 17th and Court St. in the Court-Chemeketa Historic District. 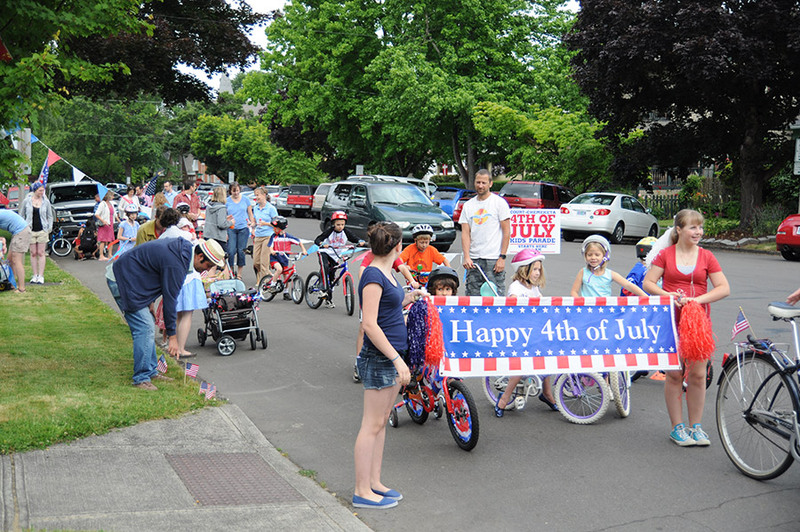 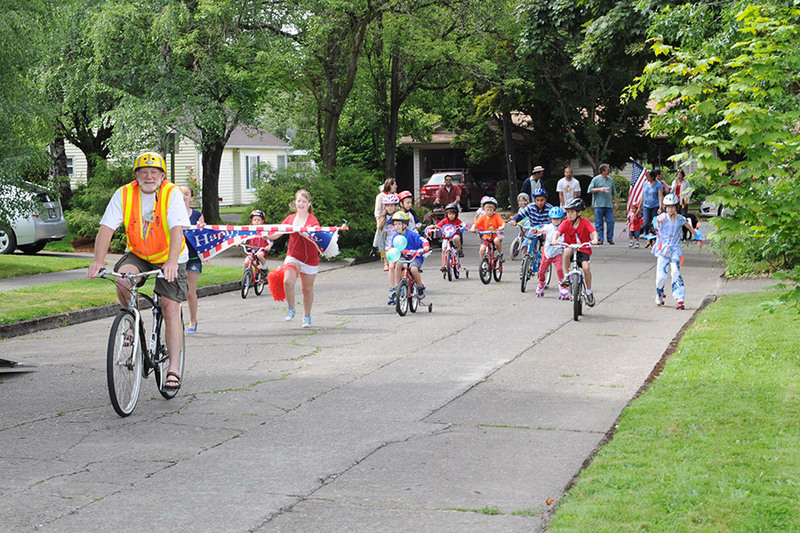 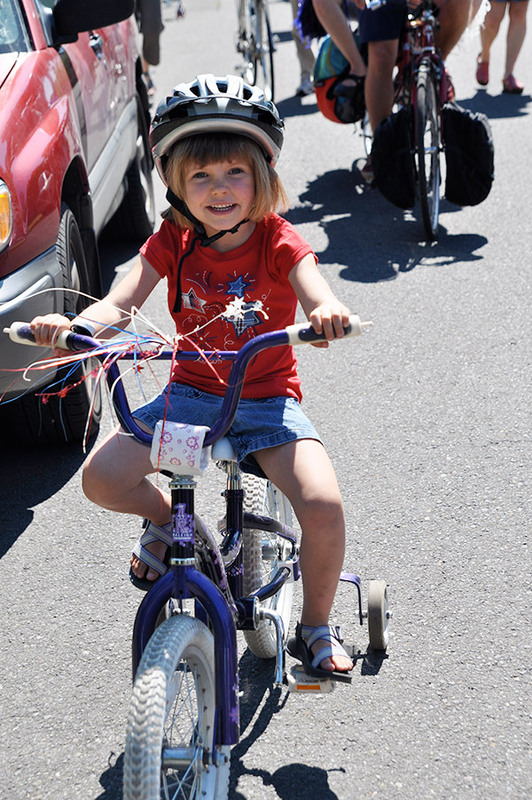 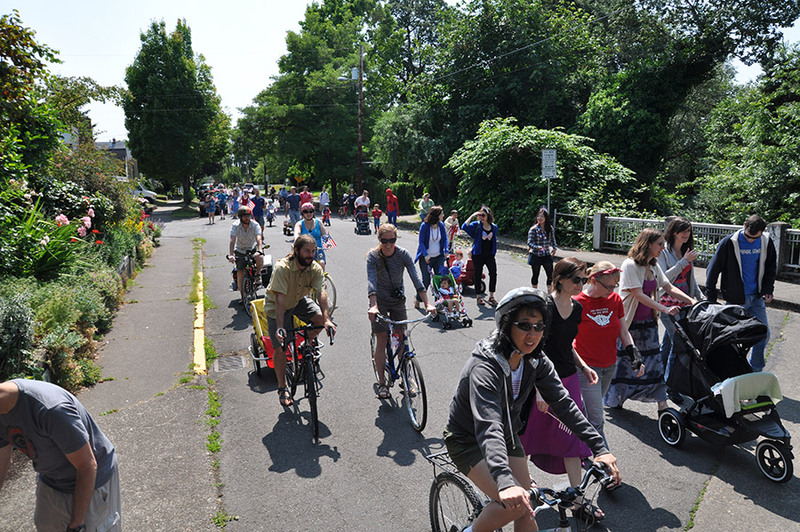 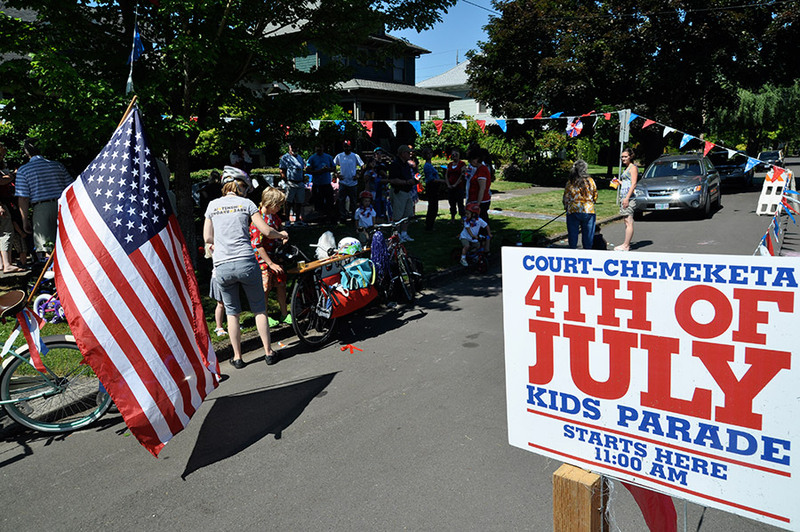 The parade proceeds up Court St. to 20th, then through McRae Park, down Chemeketa St. to 15th, finally returning up Court St.
Court-Chemeketa neighbors, friends and family from Salem and elsewhere—everyone is invited to participate, watch and cheer! 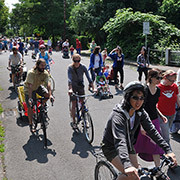 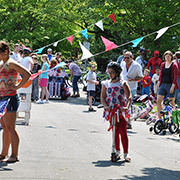 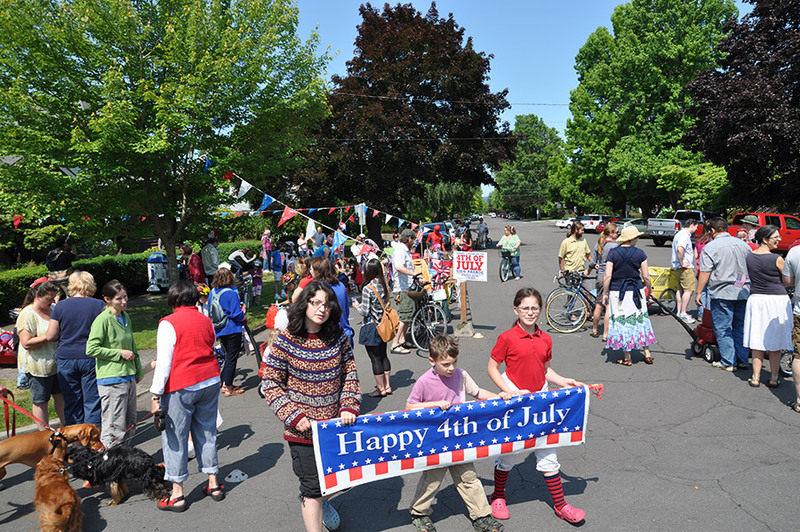 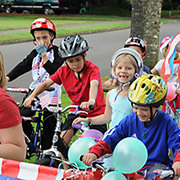 Decorate your bikes, scooters, wagons, and strollers, and wear your best red, white and blue outfit. 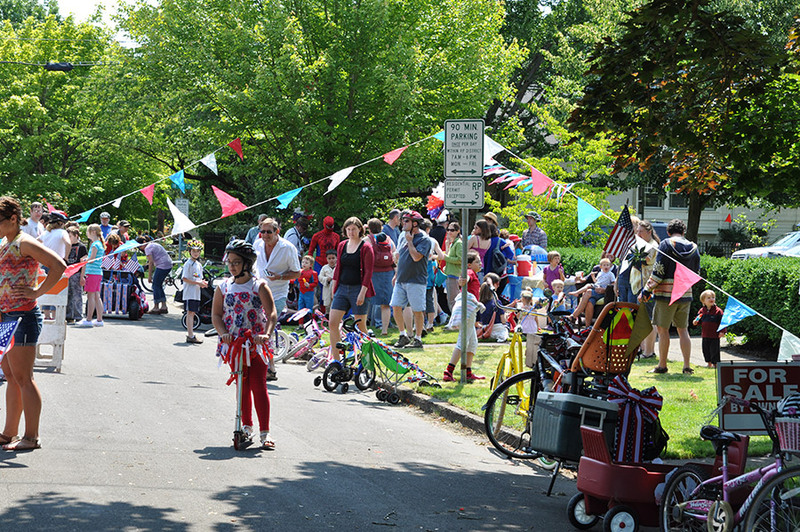 Pets are welcome, though dogs should be leashed. 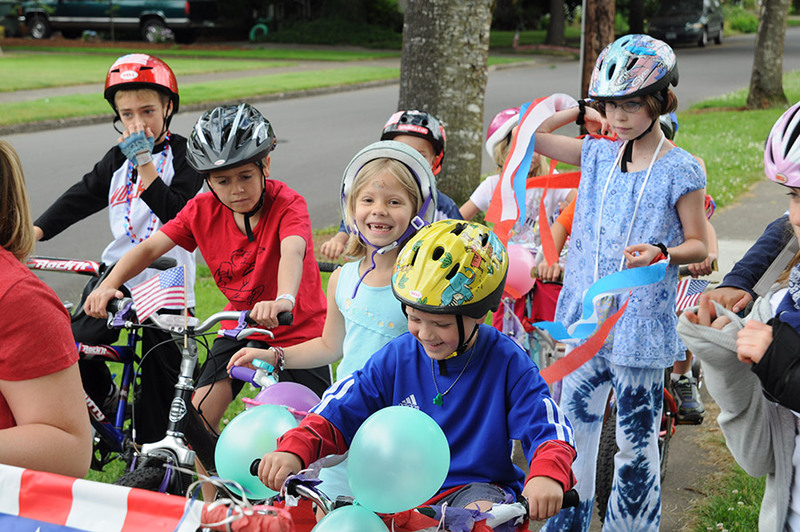 If you're riding a bike, don't forget your helmet and safety gear. 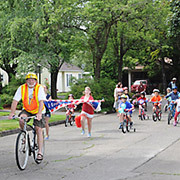 Refreshments for the kids will be available at the end of the parade. 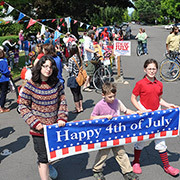 Want to Host Next Year? 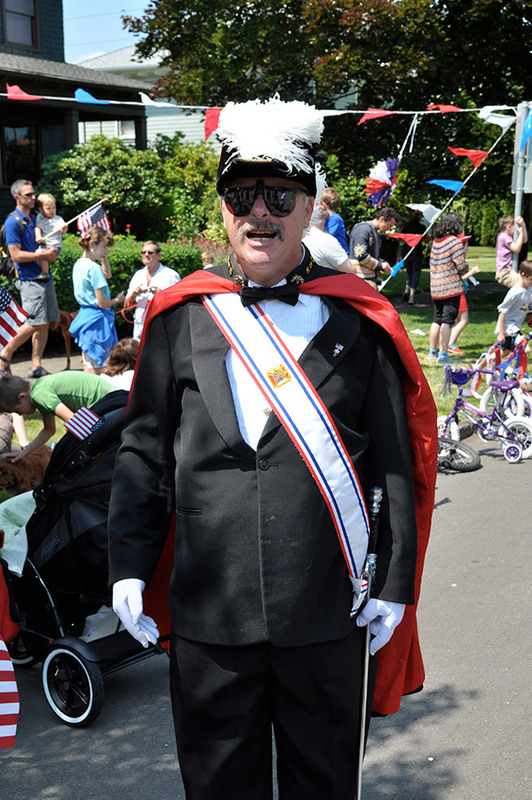 We're looking for a new parade coordinator for 2019. 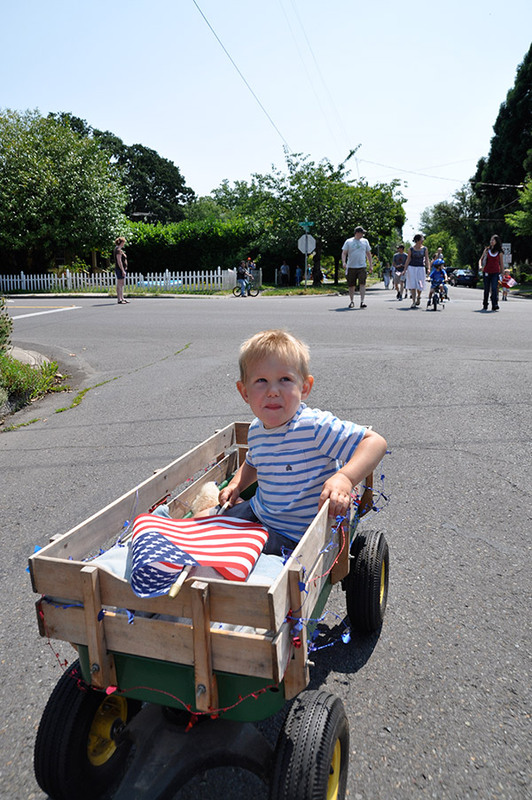 Please step up to ensure this tradition continues. 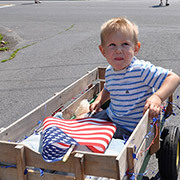 If interested, please contact Rob Owen at parade@courtchemeketa4thofjulyparade.com. 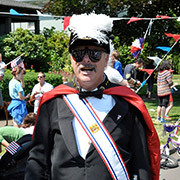 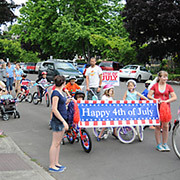 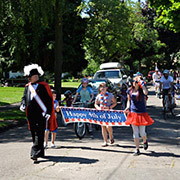 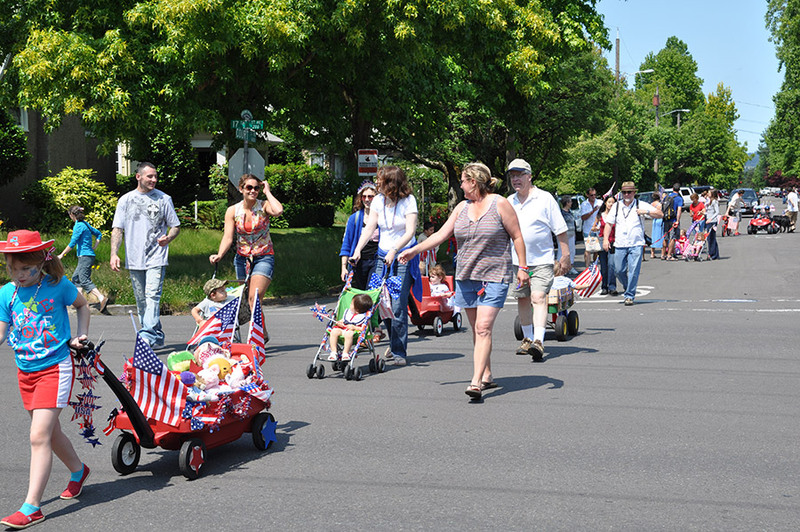 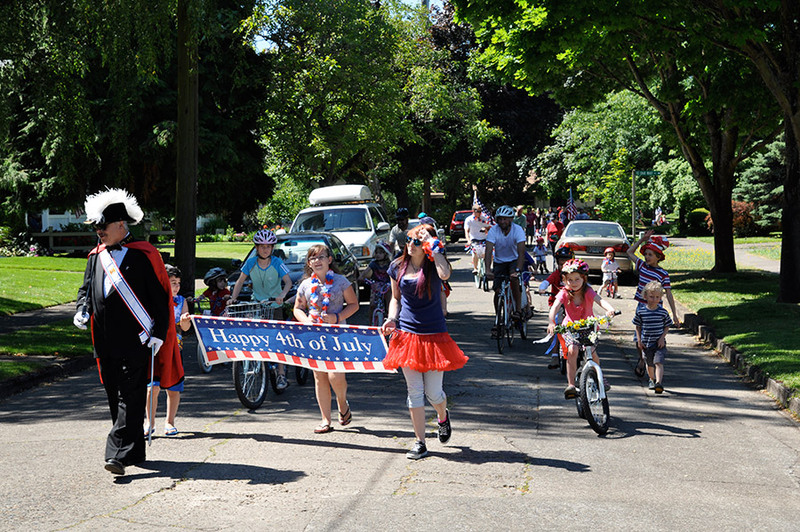 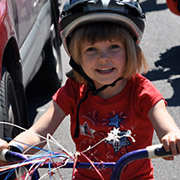 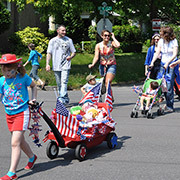 Please contact us at parade@courtchemeketa4thofjulyparade.com.